When it comes to tennis it’s not just the kit and pace of play that has evolved. The clothing has come a long way too – all the way from the ankles to the tops of the thighs to be accurate! 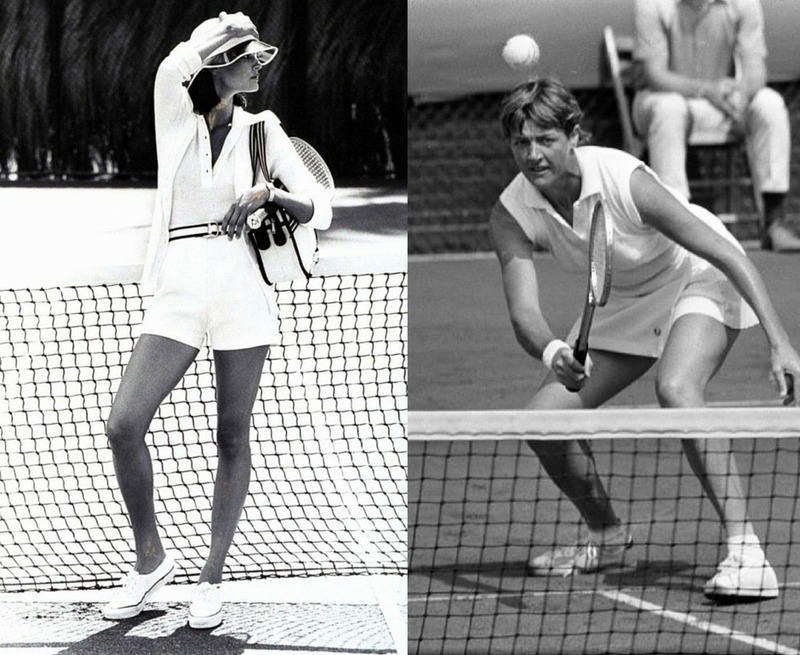 Here’s a whistle-stop tour of ladies’ tennis fashion and attire through the ages. During this period the female tennis player had more flesh covered than a lady diner at Downtown Abbey. 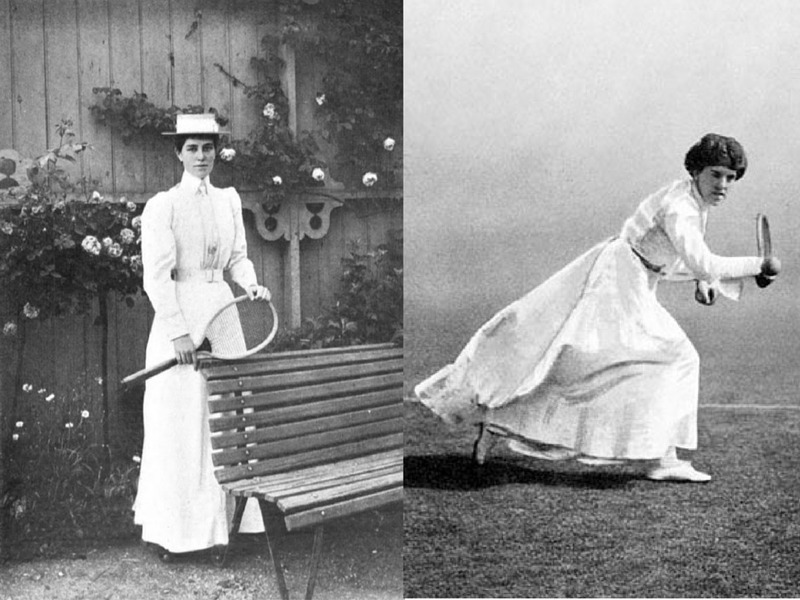 Up to 1910 female tennis fashion saw heavy dresses that featured a high neck and a low hem. White was the chosen colour as it concealed perspiration the best, and perspire they did as the fabric was heavy and with the underskirts ran to several layers making agile play nigh impossible. 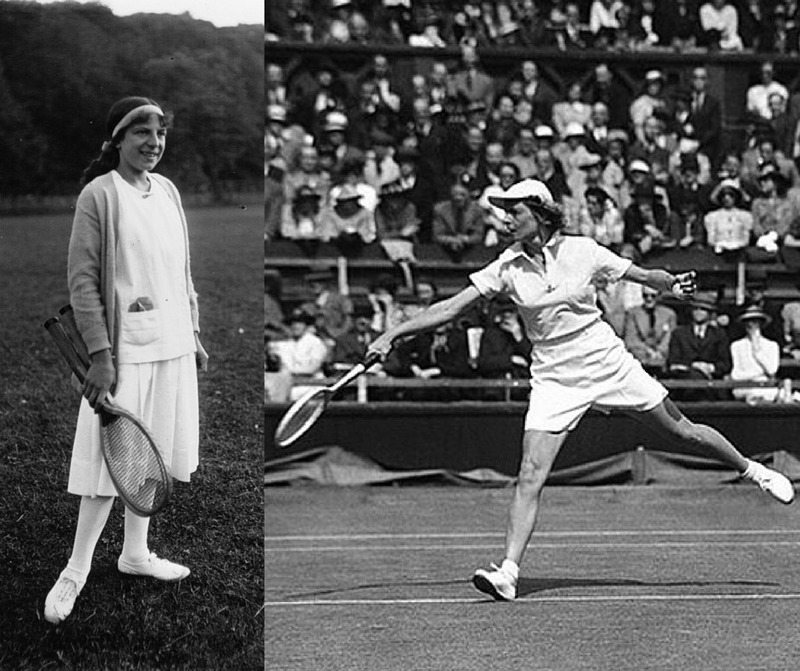 In 1922, Suzanne Lenglen (left) shocked the world when she dressed for tennis at Wimbledon wearing a ‘short’ skirt, Alice Marble (right) then wore shorts. During this period shorter, lighter weight skirts and shorts with polo shirts made an appearance on lady players. Practicalities were put before privacy which meant exposing a high proportion of leg during play. 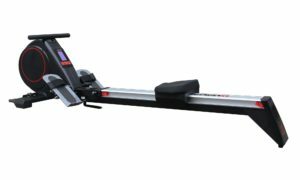 At last the female players could move at higher speeds and were subject to fewer restrictions. While pretty blouses and frilly shorts kept players’ clothes feminine in the 50’s and 60’s, the skirts and sleeves got even shorter. Maria Bueno (Top Left) and Gertrude Mora (top right) played in such kit. 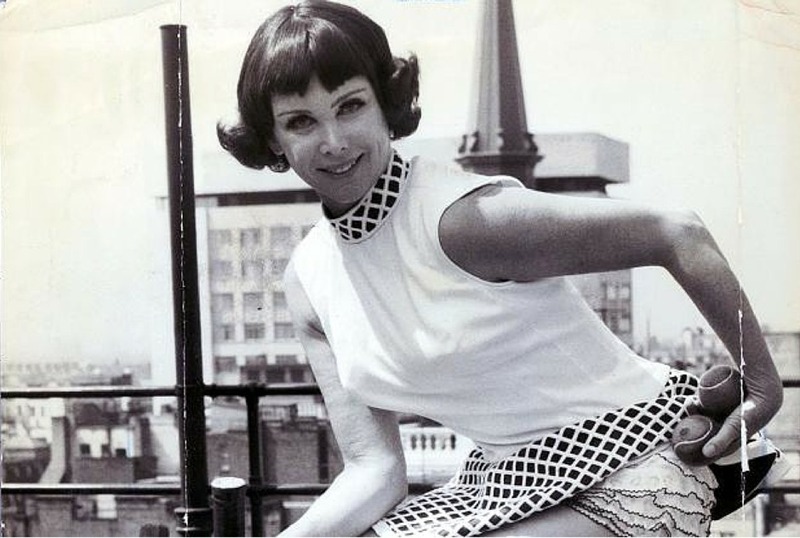 Towards the end of this era, short skirts were the norm both on the court and on The High Street so women were liberated in more contexts than the tennis court alone. By the 1970s, the women’s game had grown considerably. 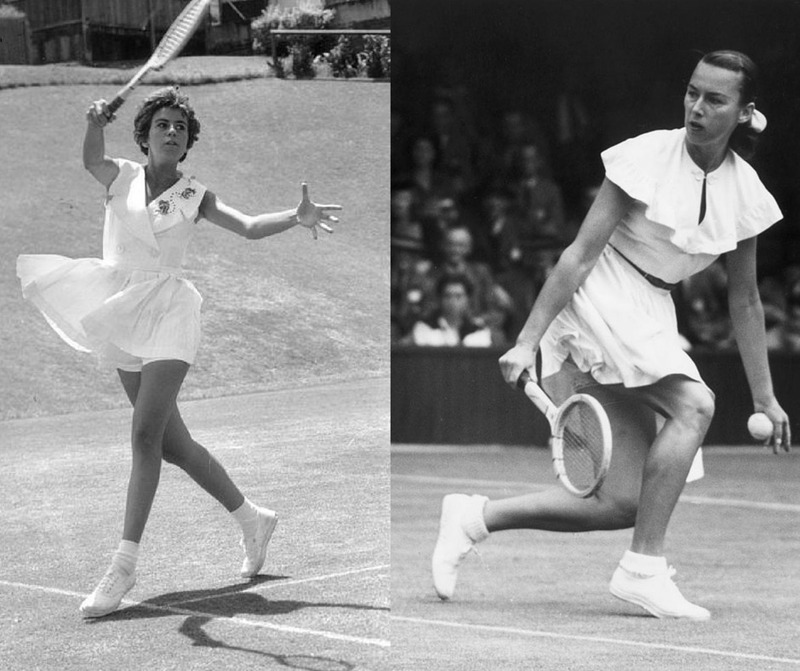 The kit – excepting the skirts – was interchangeable with that worn by men, with shorts and T-shirts being the norm like that worn by Margaret Court (right), with women’s tennis fashion taking another step towards the modern day. Sports brands and sponsorship came aboard women’s tennis in the 1980s. The top players like Chris Evert-Lloyd (left) and Monika Seles (right) were stars in their own right, so the key brands were keen to promote themselves. Colour, designs, and prominent logos on light breathable fabrics began to appear while player endorsement drove sales. Now to the present where the personalities of the tennis stars inspires and influences the sports brands. Today the big brands create tennis wear that is practical, eye-catching, brand-loyal and player-focussed. 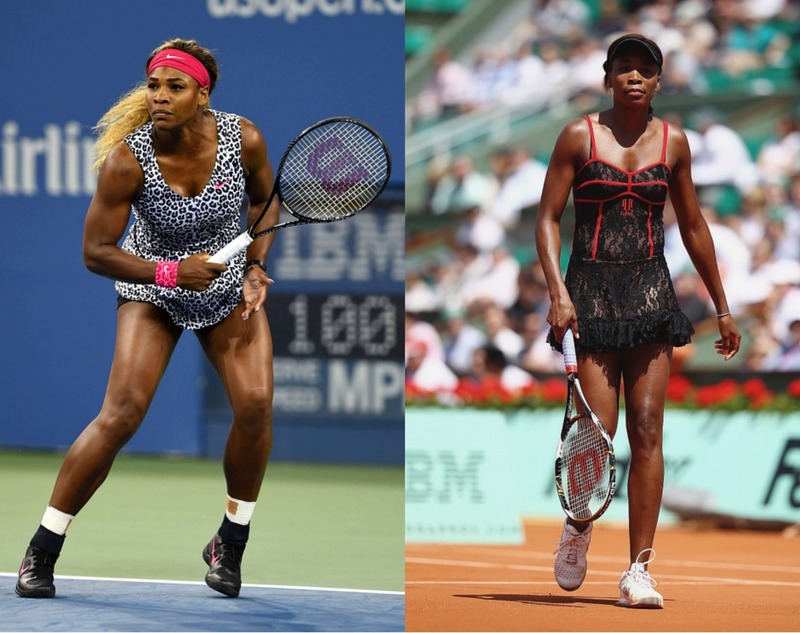 The Williams’ sisters are probably the best example and their Nike kit, like the pictures below communicates their personalities, power and prowess.